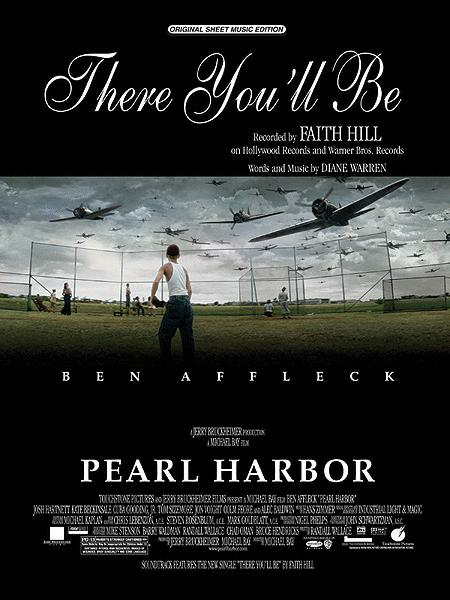 By Faith Hill. By Diane Warren. This edition: Piano/Vocal/Chords. Artist/Personality; Piano/Vocal/Chords; Sheet; Solo; Solo Small Ensembles. Original Sheet Music. Movies, Adult Contemporary and Country Pop. Single. With vocal melody, piano accompaniment, lyrics, chord names and guitar chord diagrams. 6 pages. Alfred Music #00-PVM01081. Published by Alfred Music (AP.PVM01081). 9x12 inches. Key: Ab major. English. 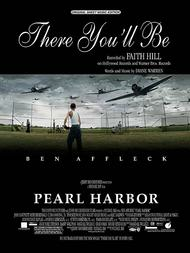 Have been wanting this music since I heard it in the movie "Pearl Harbor" where Faith Hill gave an inspiring performance. Am so glad I found your website, and I am impressed with the packaging and fast delivery of the music. THERE YOU'LL BE- The one of my favorite songs. It can be related in your lives. The song has great harmony, sounds great with our Show Choir, Royal Harmony in North Royalton, Ohio! GREAT PIECE! I love this song!! I haven't even bought it yet, but I'm going to buy it right now.